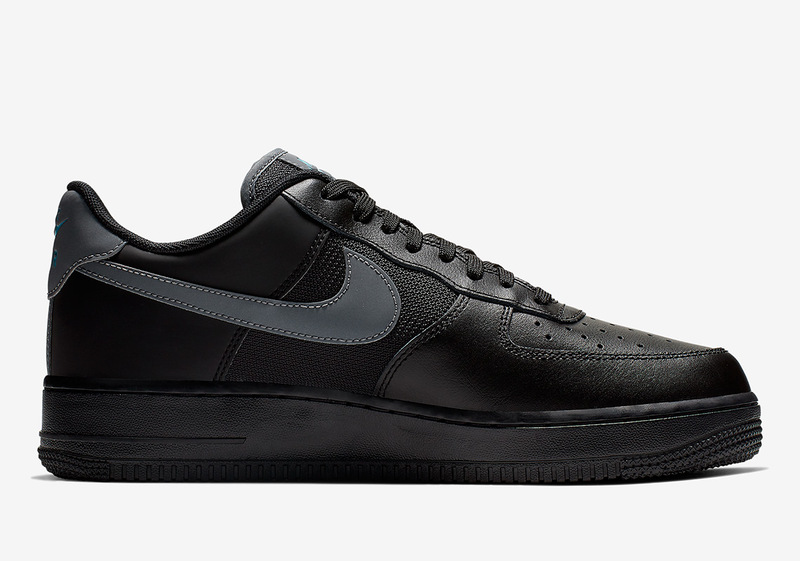 When it comes to Swoosh brand classics, it is no secret that the Nike Air Force 1 is toward – i3f not at – the top of the list, coming done up in an endless array of color schemes both boisterous and simplistic. 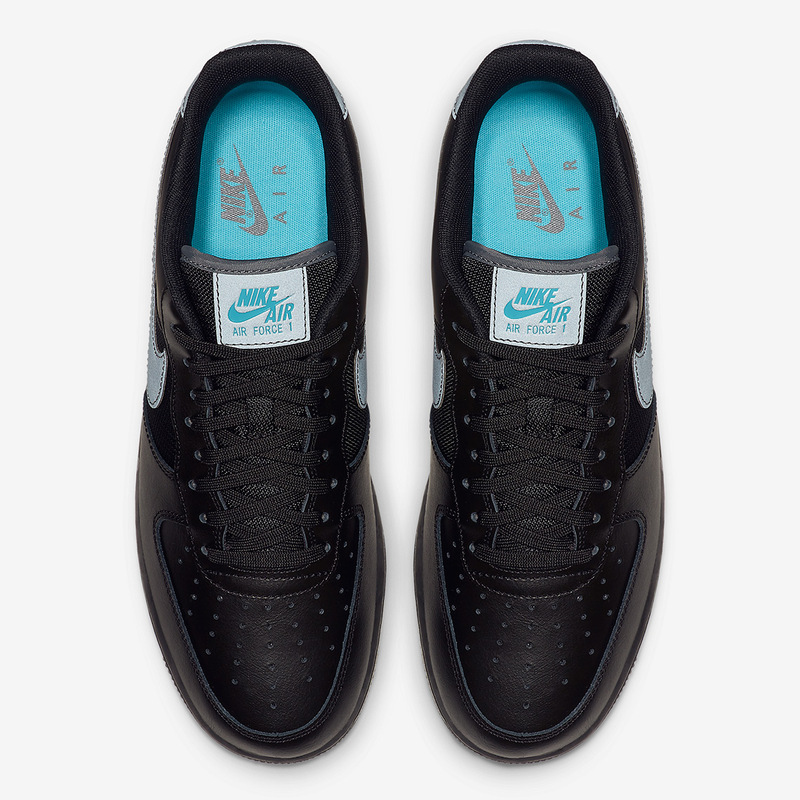 The newest variety you see pictured here fits into the latter category as this particular Air Force 1 Low combines a primarily black upper with hits of light blue on its heel, lateral heel, and tongue to break up an otherwise mundane aesthetic. Other deviations from a simple triple black look are quick hits of grey in a number of key areas well as the implementation of mesh on its midfoot panelling to go along with smooth leather. 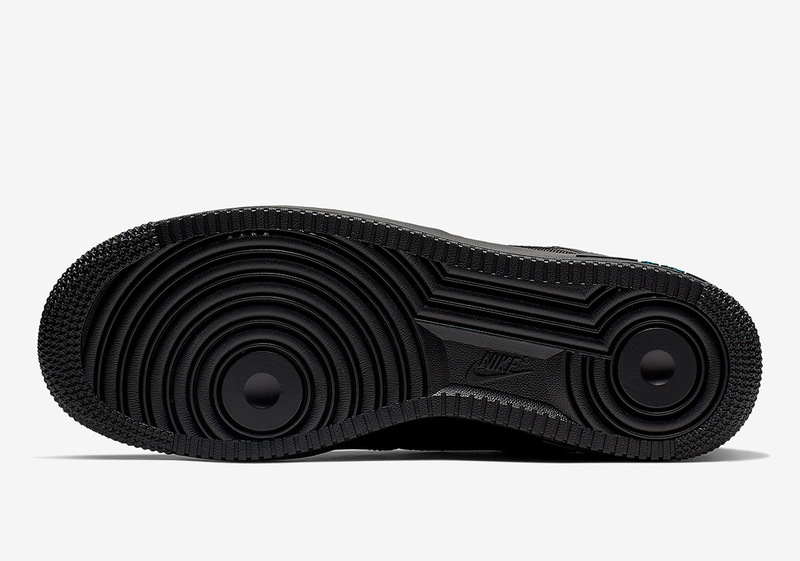 European sites are reporting a release coming soon, so grab an official look below and stay tuned for updates. 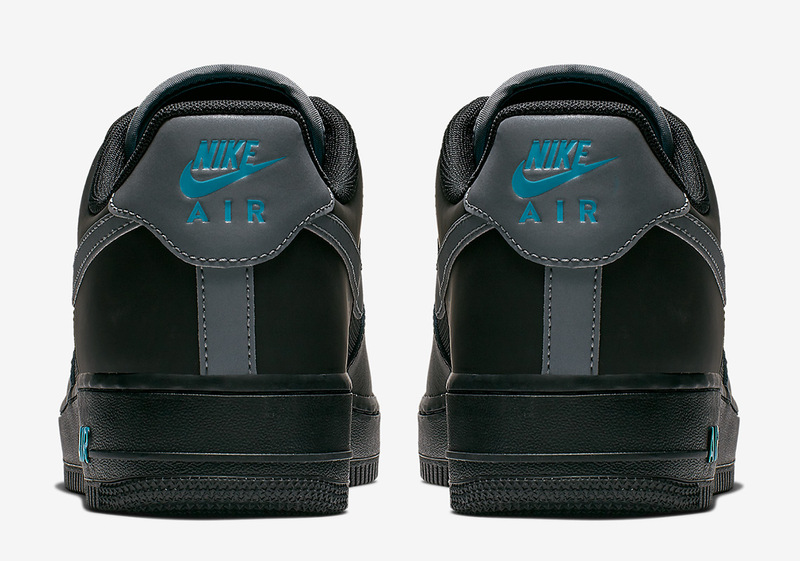 The post Nike Adds Light Blue Touches To A Black Air Force 1 appeared first on Sneaker News.